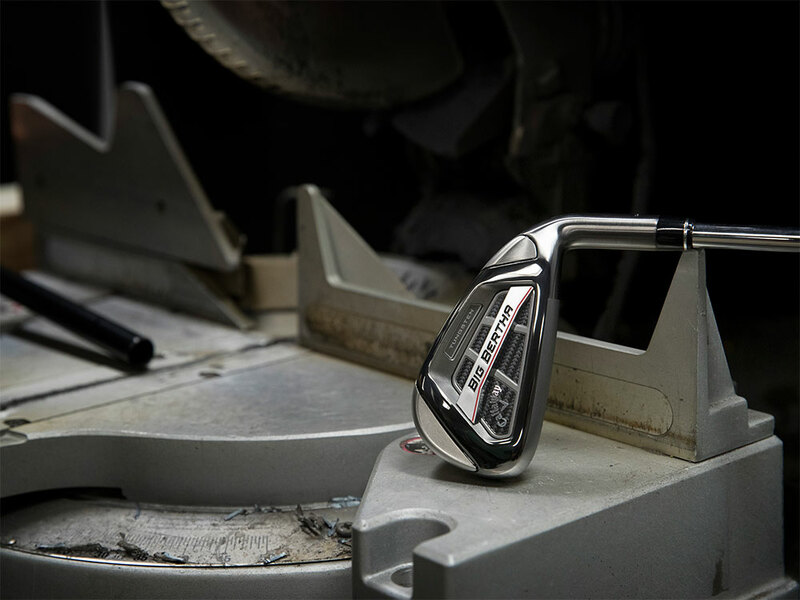 Big Bertha OS Senior Irons are lighter in overall weight, with more loft to promote faster ball speed and higher launch angle to make it easy to get the ball in the air. Get more distance in an entirely new way, led by extraordinary light and strong Exo-Cage that allows us to strategically position weight to increase forgiveness, and helps our industry-leading, next-generation 360 Face Cup produce even faster ball speeds and more distance. 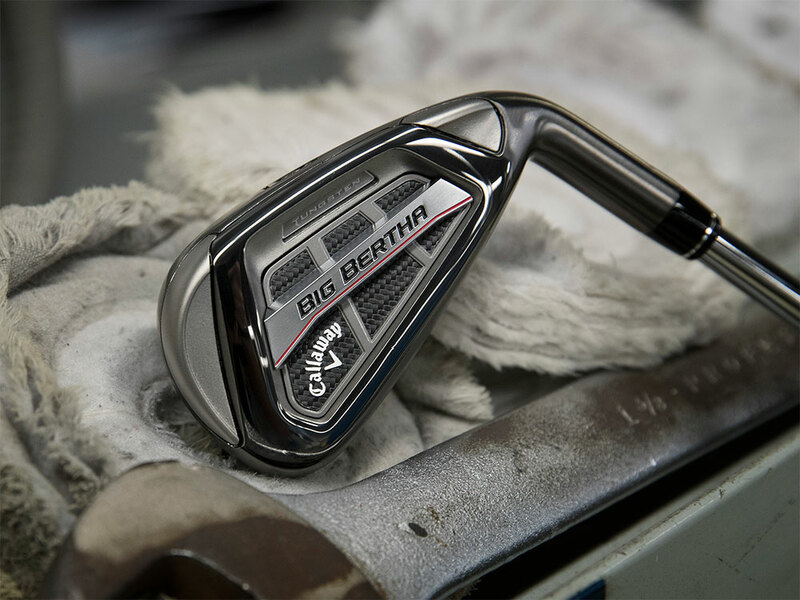 Big Bertha OS Senior Irons is rated 4.8 out of 5 by 21. 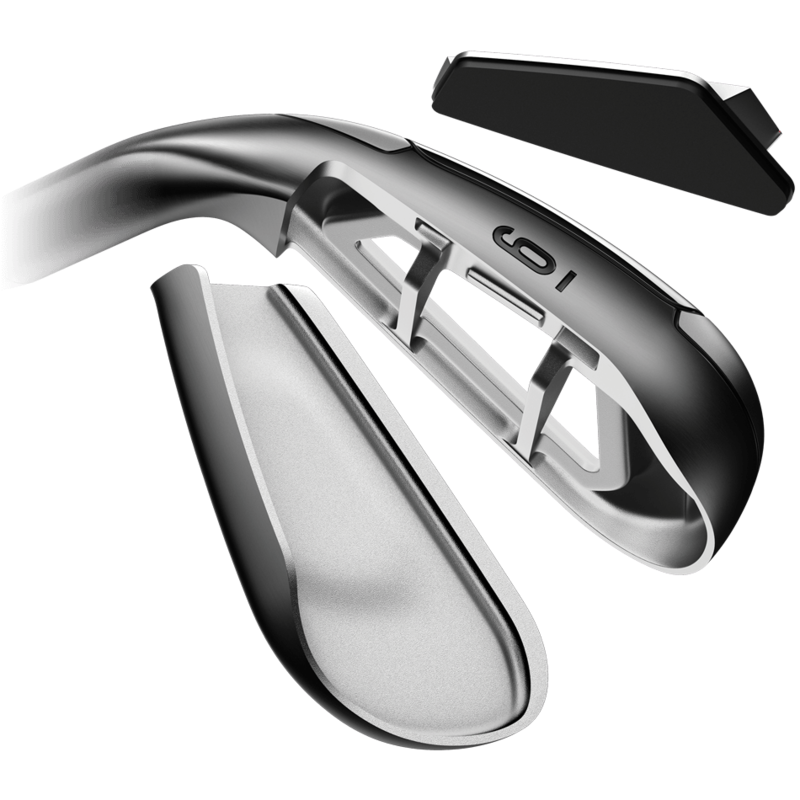 Rated 5 out of 5 by makers from os irons These irons are as advertised I have a higher ball flight,better accuracy, and have added some distance. Also the feel of the clubs good. These clubs will help a mid to high handicapped player. Rated 5 out of 5 by SCWScott from Big Bertha OS Made For Seniors Big Bertha OS Senior Irons have great swing weight and balance. 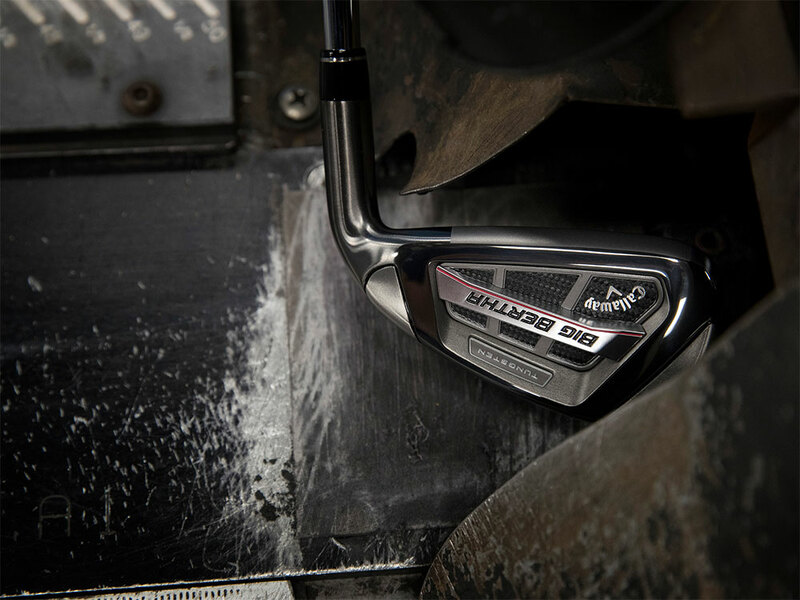 Callaway guarantee makes deal easy for the money we spend. Rated 5 out of 5 by Tennessee Trouncer from Longest club I have ever had 1ST competitive round with my regular group, an 80. I was 2 clubs longer than my normal rounds. The forgiveness was impeccable. Made them look for the entire round. If a couple of more birdie putts hadn't burned the edges would have been a 77. I am excited about my next round. The guys were texting me the next day wondering where I purchased them, looks like they may be trying to trade up. I would recommend these to anyone who wants a better game. 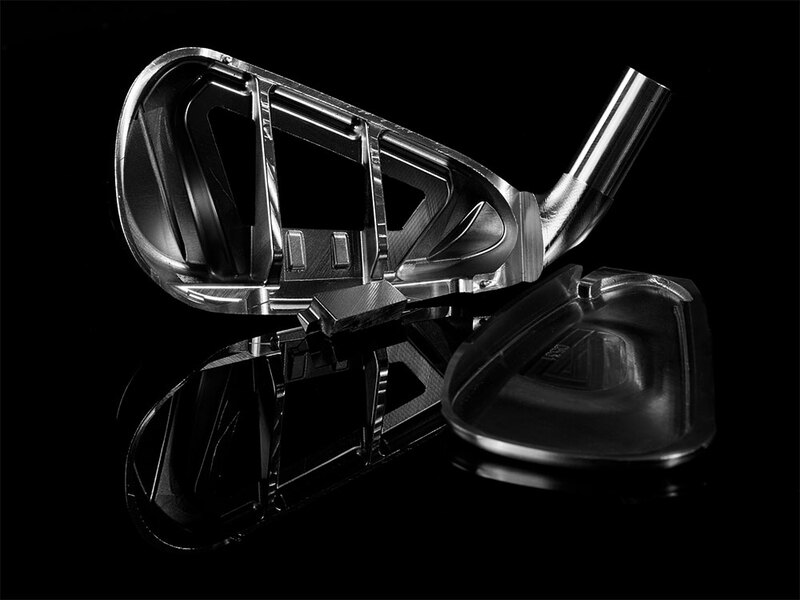 Rated 5 out of 5 by Willdogg from New kind of iron I originally ordered the Senior OS 6 thru PW set. After several rounds I saw what these irons could do and I then ordered the 5 iron. Had to order the Senior model on-line because none of the stores have the Senior model. 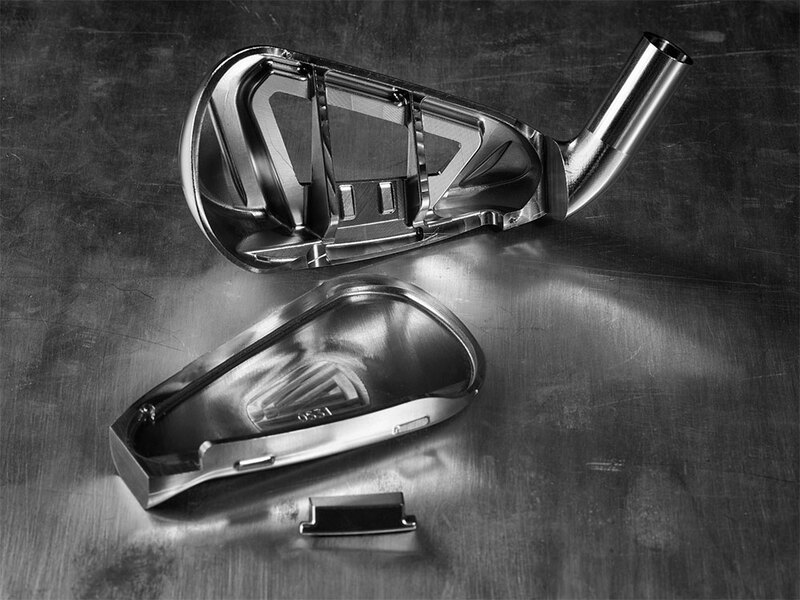 You get exactly what you want from Callaway and dont have to settle for whatever the ordinary golf shops have in stock. Rated 5 out of 5 by Steve from GREAT CLUBS BUT OH THOSE HYBRID COVERS I bought 4-7 hybrids and 8-S irons. 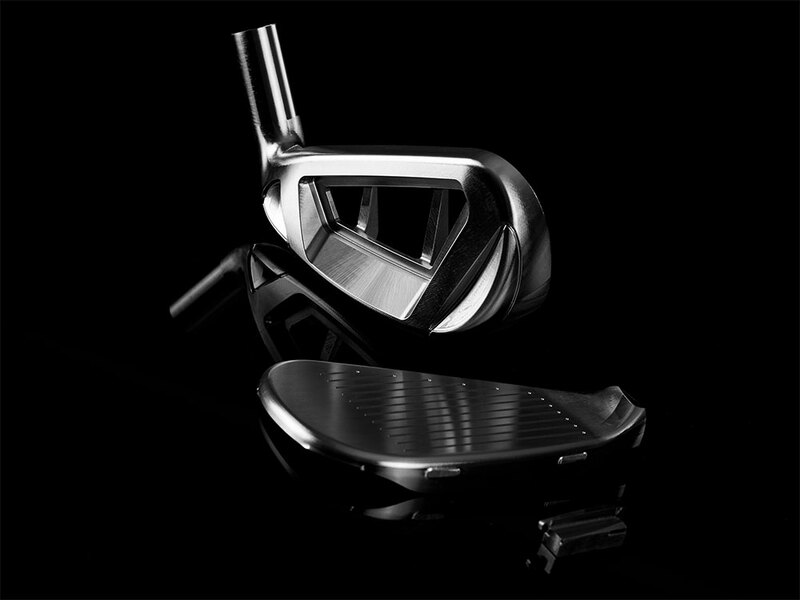 Great clubs, even though I never buy the hype that clubs will improve your game I think these have. Love em. Only downside is you pay that kind of money for clubs and they give you head covers for the hybrids that are well lets just say garbage. If the covers last 6 months I will be amazed.